A former White House official has hailed outgoing Secretary of the Interior Zinke as a policy hero for his final act in office, and said that last week's shutdown of the Colorado River has put an end to human trafficking by "wetdeck delta coyotes" who run boatloads of methamphetamine and Central American gang members upriver into the American heartland from Mexico's Sea of Cortez. The official, who spoke on condition of anonymity, emphasized that the shutdown was " a win-win " because it also cut the downstream flow of deadly plastic drinking straws into the Pacific Ocean. 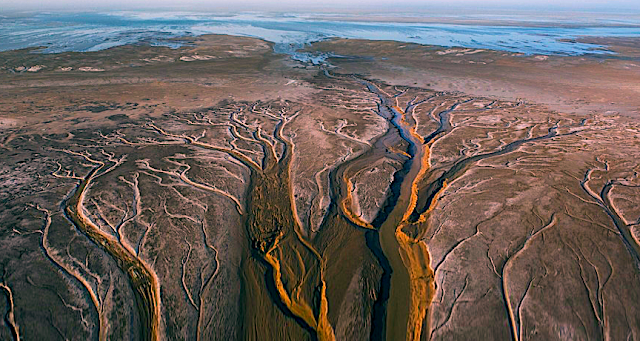 THE COLORADO DELTA : NOT A PLASTIC BAG, BOTTLE OR STRAW IN SIGHT. Speaking from a newly furnished K Street office, the source said that besides halting the upstream flow of illegal aliens, former Secretary Zinke's ingenious Strategic Desertification Initiative has taken a bite out of the opioid crisis by cutting off the supply of irrigation water to the poppy fields and peyote plantations of Mexico's drug cartels. 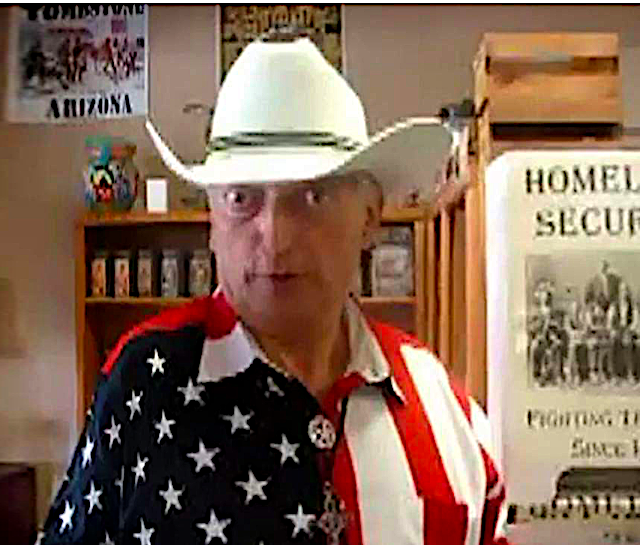 A CFACT press release said the continuing 2019 government shutdown demonstrates President Trump's environmental concern by conserving the habitat of such exotic and endangered species as the desert pupfish, and Viscount Monckton, the Trans - Atlantic Blue Riband Commissioner whose self-appointment as honorary Lord Sheriff of Tombstone and Admiral of the Cinq Ports of the Salton Sea has positioned him to warn that absent a coast-to-coast border wall, the mighty Colorado could become a dagger pointed at the heart of Death Valley.